Every year, the Cannes Lions International Festival of Creativity brings together the most creative minds in advertising, tech and marketing to celebrate the best work from around the world. 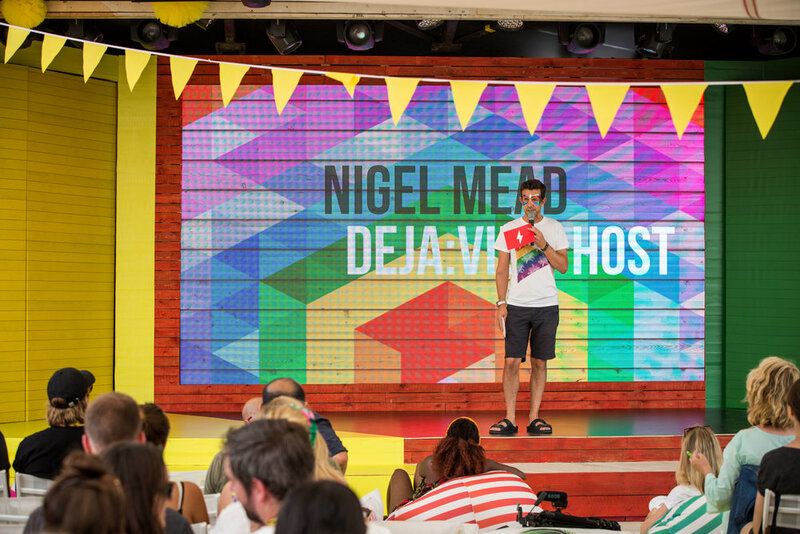 I’ve been part of the festival for many years but in 2018, my role was as host of Google’s Main Stage for the second year in a row. The Cannes Lions International Festival of Creativity is one of Google’s flagship events, so they want to keep as many eyes on them across the 5 days of the festival as possible, keeping up a crowd for each of their discussion panels, keynote speakers and announcements. 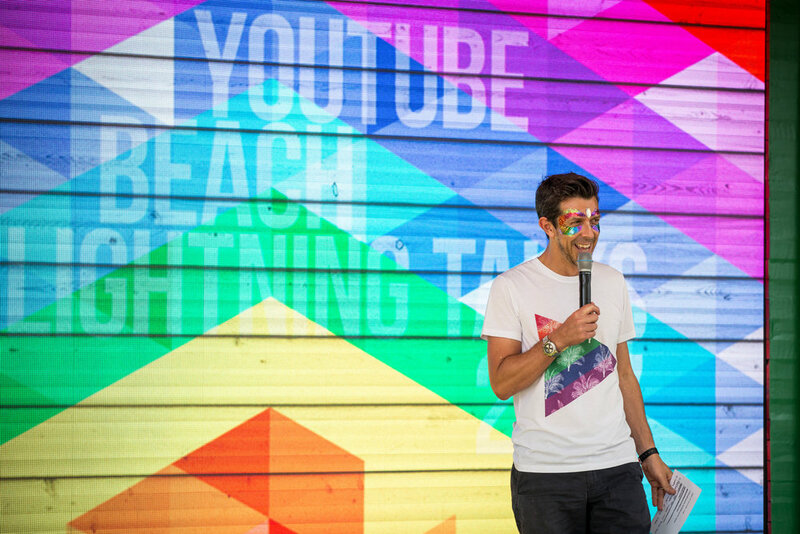 So my job was make that happen - Google’s Beach Stage needed to be the most exciting place to be all day, every day, for 5 days in a row. No pressure there then. 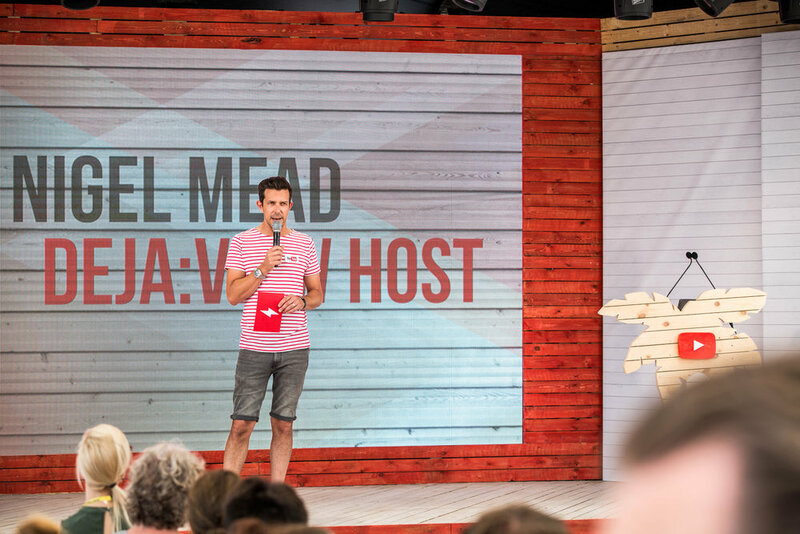 Working closely with the Google team, I produced scripts for the full 5 days of programming. These included interactive ‘energisers’ for the audience, themed segueways and by utilising the general quirkiness of the Google brand to my advantage. On top of this, and to keep the buzz going for as long as possible, I also provided the entertainment for VIP guests during the evening at the ‘Sunset Socials’ performing interactive magic and mind reading, along with introducing special guest acts. 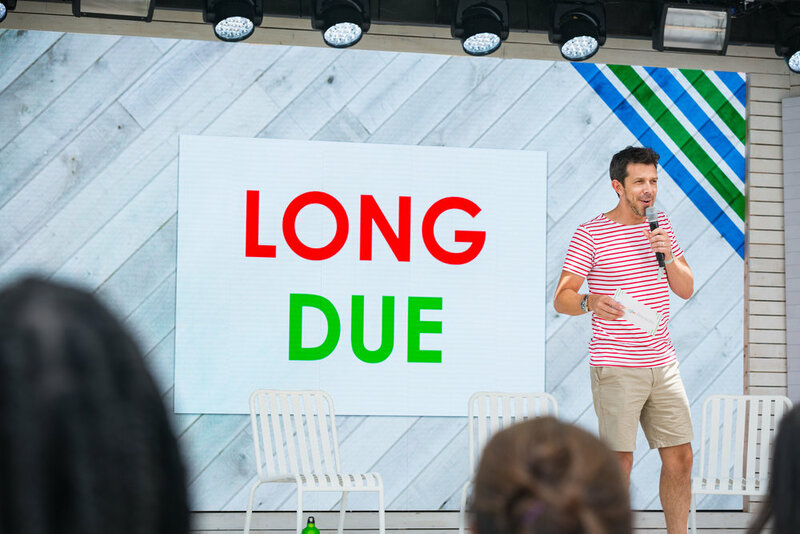 In short, we made sure that throughout Cannes Lions 2016, 2017 and 2018, Google Beach was the place to be. 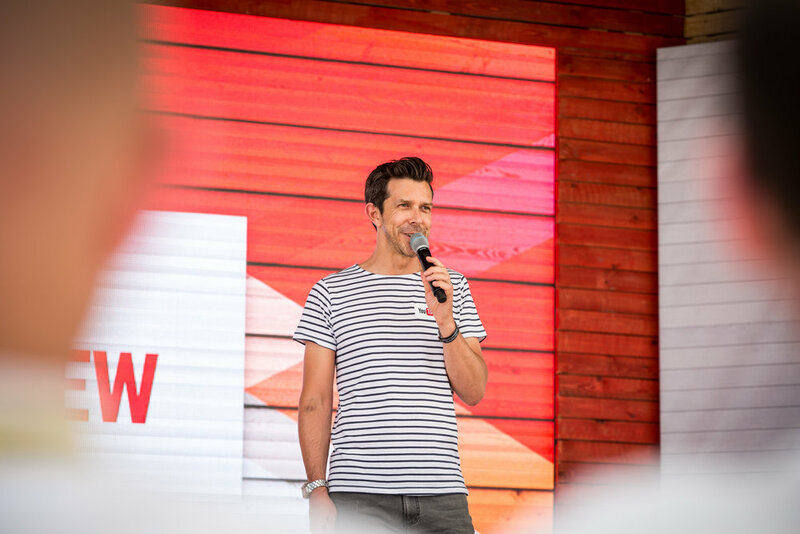 I’ve been lucky enough to be a part of many Google flagship events both in the UK and across Europe, for a few years now. Including shows at the World Economic Forum in Davos.